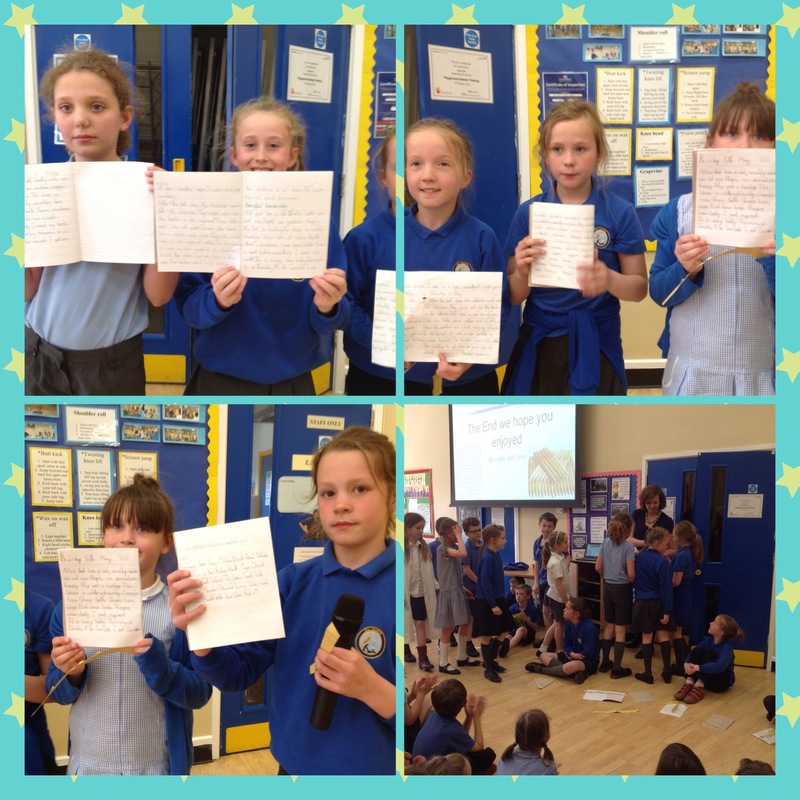 The Year 5 Children led our Collective Worship today and shared what they have been learning, with the whole school. We learnt about the pollination process between plants and wildlife. 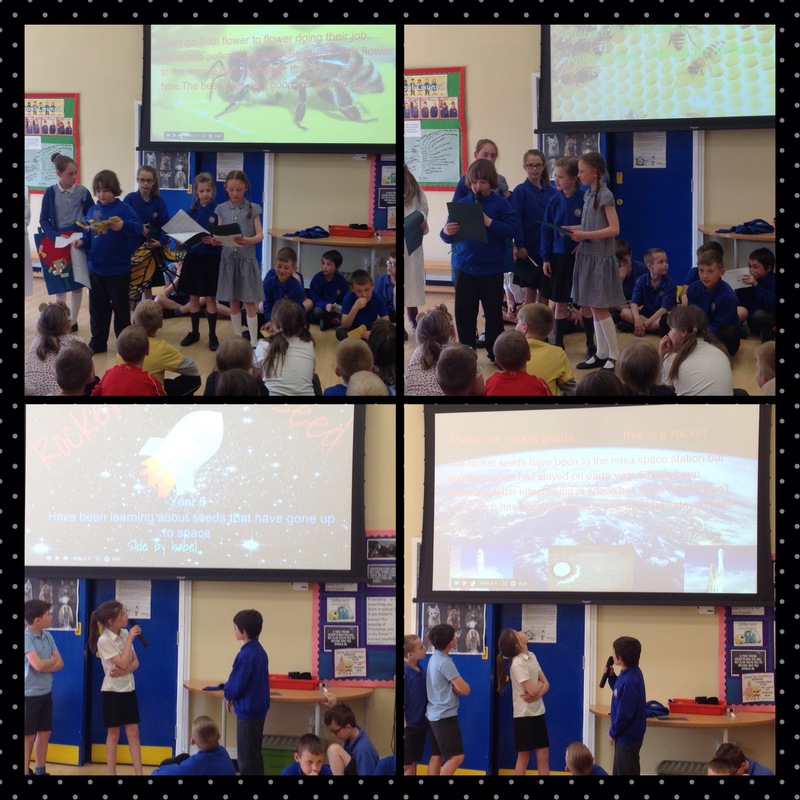 The children then told us about their Science experiment with seeds that went into space. In September 2015, the seeds were sent to the International Space Station and spent time orbiting the Earth with Tim Peake when he joined in December. They were then sent back down in March of this year. The children are comparing the growth of the space seeds with ones that did not go to space, as part of a nationwide experiment. 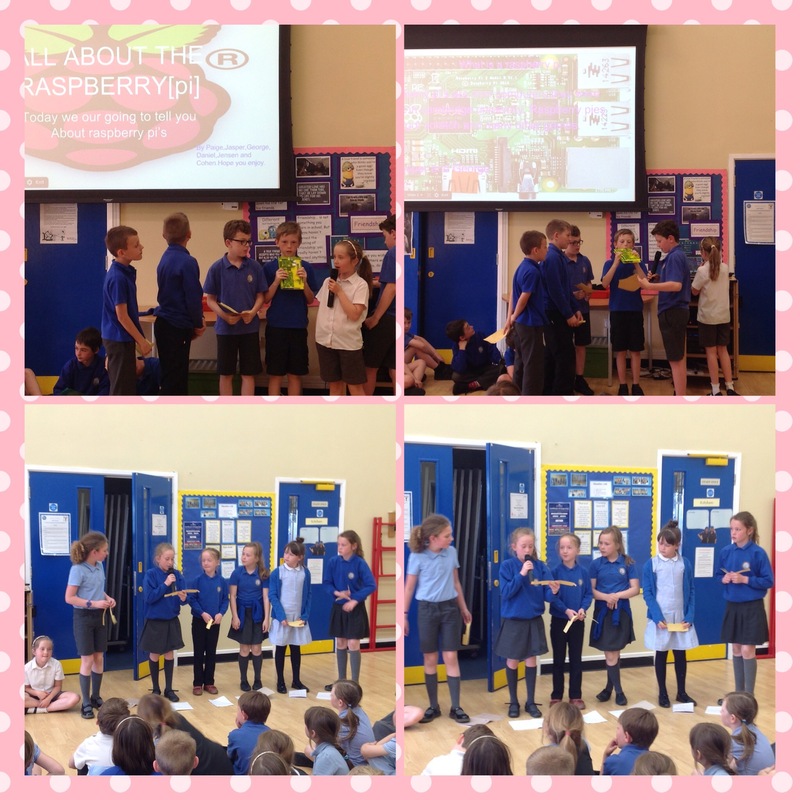 We heard about the children using Raspberry Pi technology in their computing and science lessons – they are not for eating! Finally the children talked about the importance of trying your best with handwriting. We were shown some lovely examples of beautiful handwriting. Mrs Jeary gave handwriting pens as an award to those that have tried really hard to improve their writing. Well done Year 5, a really informative and interesting assembly! Previous Post Looking forward to welcoming them back!